Hello everyone, 8ball55 here. The other day I have just released a new album by my ambient project Xeh. 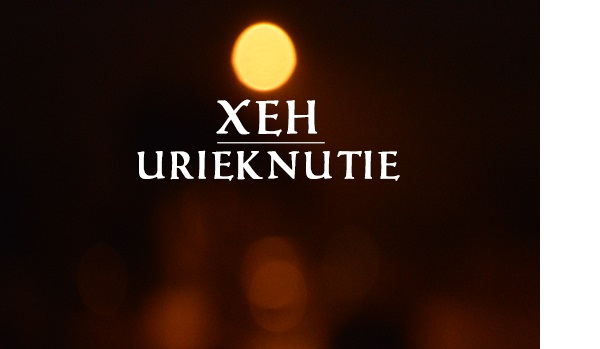 The first album I have released called “Urieknutie” meaning hex in Slovak. The album explores the ambient sounds I have been experimenting. Much different from the noise/industrial album I released under the name Baal.